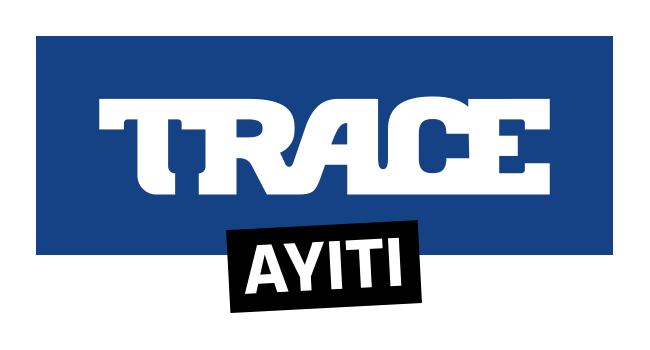 You can now listen to your TRACE FM radios on TRACE Radio. It offers a free access to the 7 TRACE FM on your iOS and Android smartphones! Discover all TRACE FM radio stations from Paris, Ivory Coast, Martinique, Guadeloupe, French Guiana, Reunion Island, and Haiti in a single App. These radios offers the best local urban music with the hottest international Hip Hop and R&B tracks. TRACE Radio offers a wide musical programming, adapts to where you are and allows you to enjoy various shows such as La Hit List in Guadeloupe, Dream Team Session in Martinique or Le Match in Ivory Coast. – PLAYER: Like and share your favorite songs. – NEWS: Catch-up on the latest gossips and lifestyle news. – ALARM: Wake up with music! 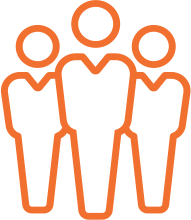 – EVENTS & CONTESTS: Check the agenda and win tickets for TRACE events. Téléchargez l’application gratuitement sur le Play Store ou l’App Store. GLOBAL FOOTPRINT WITH A PRIORITY ON COUNTRIES WITH EXISTING TRACE FM RADIO STATIONS.